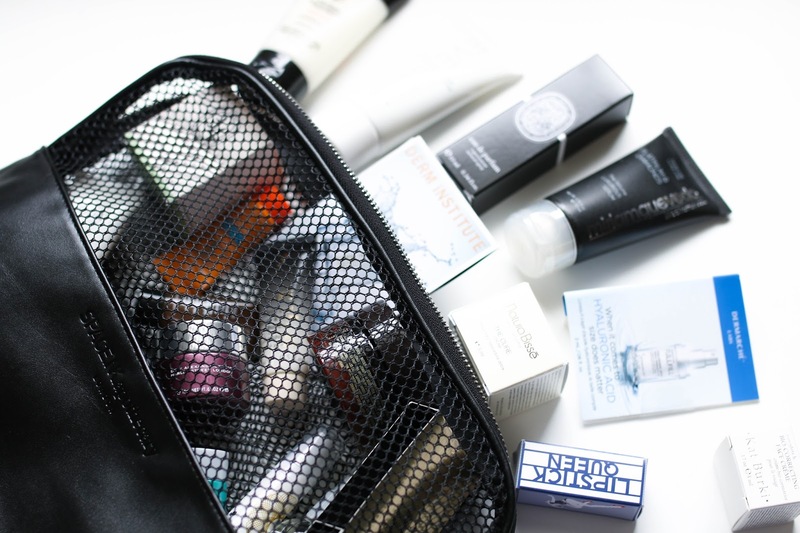 The Space NK Autumn beauty edit is here! Here are all the details of what is in the bag. Enjoy and don't forget to subscribe.